When BMW designed the rear differential on their 2007+ 135i’s, 335i’s, and 535i’s, they put their customers in a real pickle. 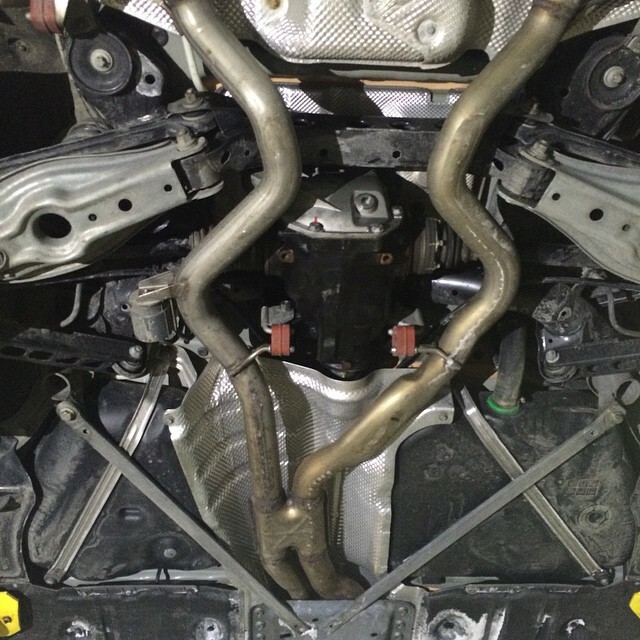 The N54 engine, found in the cars listed above, is one of their highest horsepower non-M engines and is only offered with an open differential. Yet the ring gear on this open differential is welded, making it nearly impossible to install a limited slip differential. What’s an enthusiast to do? There are a few options available from the US, but with the high costs of shipping to Canada — especially for such large parts — and the required amount of time for the car to be off the road, they’re not ideal. 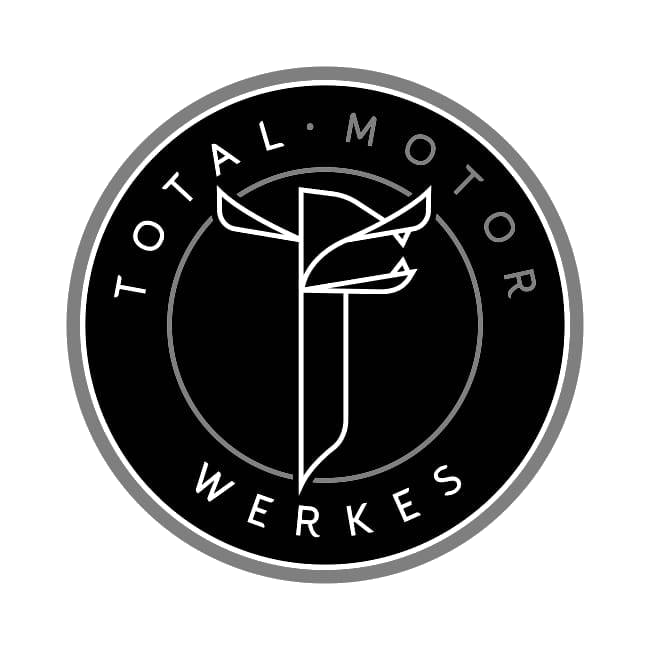 At Total Motor Werkes, we never let the manufacturer’s design get in the way of performance. Due to our partnership with a local machine shop, we are now able to offer Wavetrac LSD installation! This limited slip differential unit gives a driver quicker acceleration and improved grip in low traction conditions, without sacrificing the steering feel of open differential units. Wavetrac also utilizes its patented design, described here, to prevent the understeer that some aftermarket LSD units are prone to. 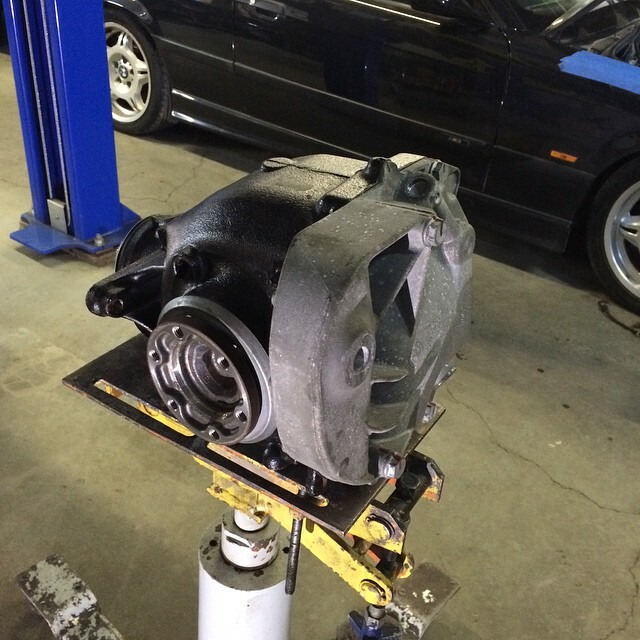 We start by removing the current differential in shop. Although BMW calls all their fluids “lifetime”, they still become dirty with regular driving and require routine replacement! 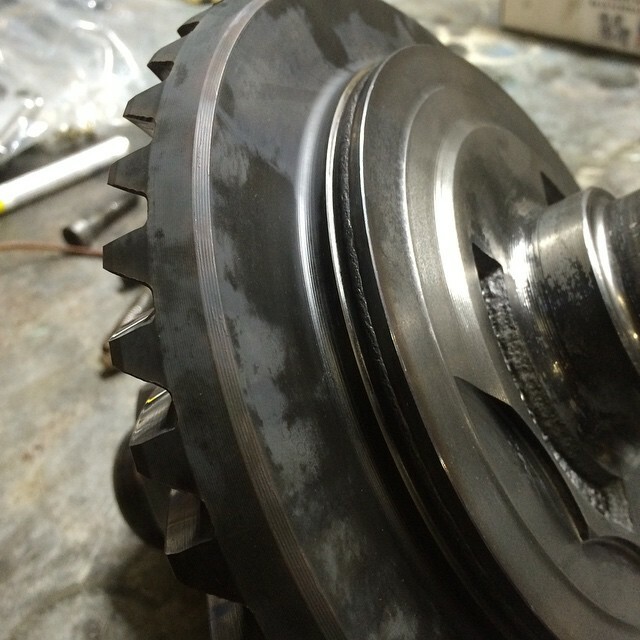 We then remove the OEM welded ring gear; this is one before it hits the lathe at the machine shop. 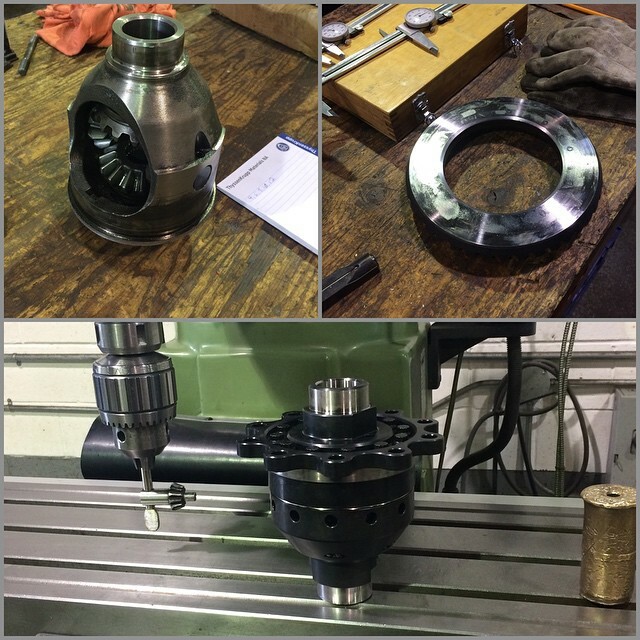 The lathe removes the weld and excess material from the back of the ring gear, and the machine shop then taps holes into the ring gear. These are strong enough to break carbide bits! 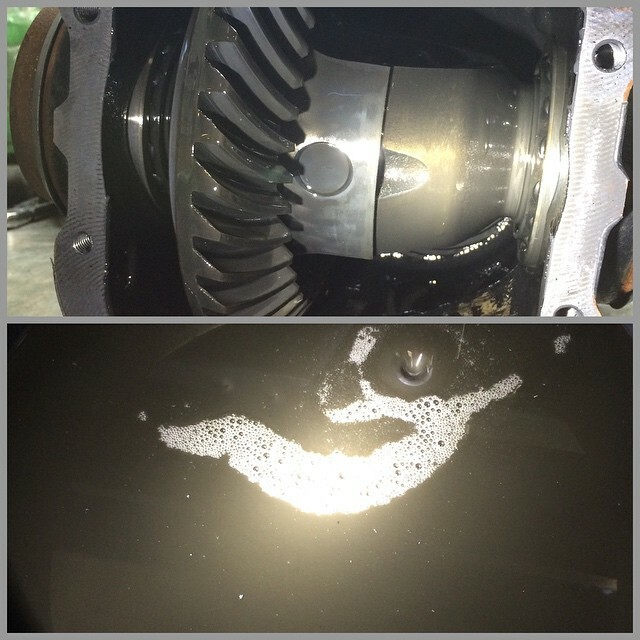 A few shots of the stock differential coming apart, and the new LSD coming together. 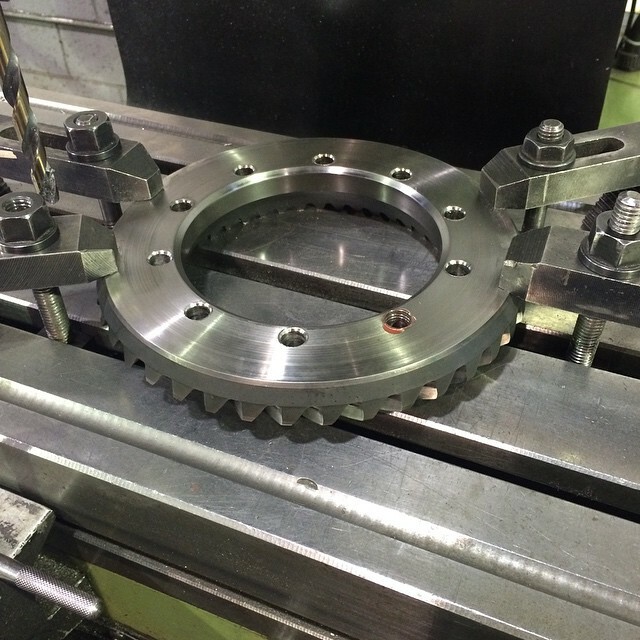 The new Wavetrac unit is installed and ready to be re-assembled into the differential. The new limited slip unit is then assembled into the case. Once the differential is completed, it’s ready to go back on the car. Time for a test drive! 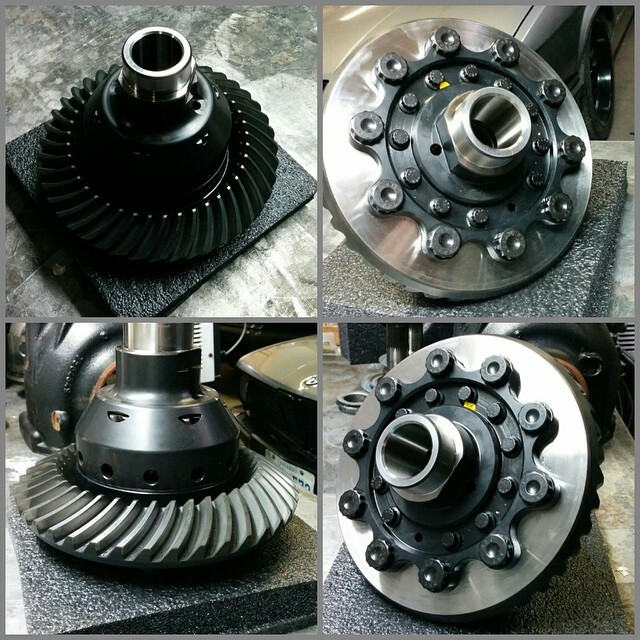 To learn more about the limited slip differential units offered through Wavetrac, visit their website. If you have any more questions about the Wavetrac LSD, if you require an estimate, or if you would like to make a reservation, visit our Contact Us page or call us at 905-841-8948.